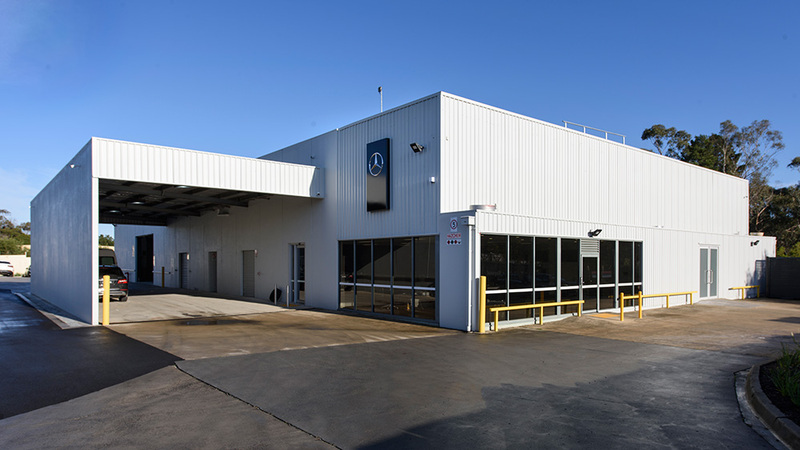 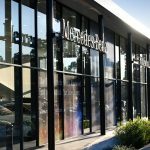 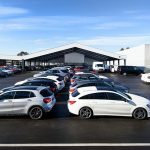 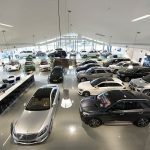 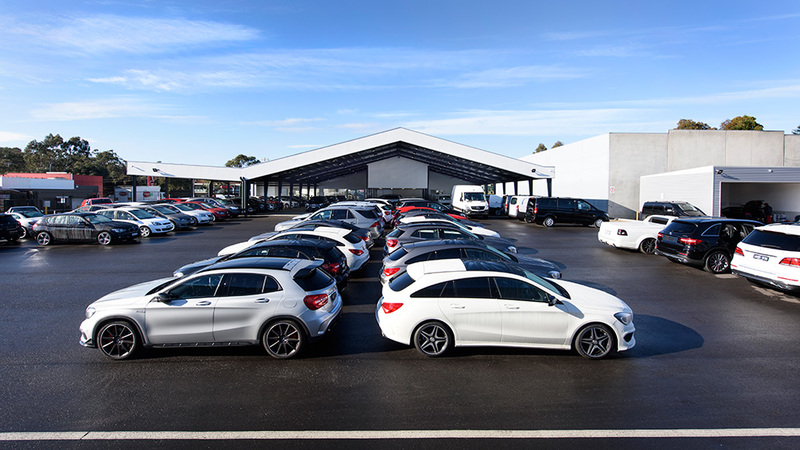 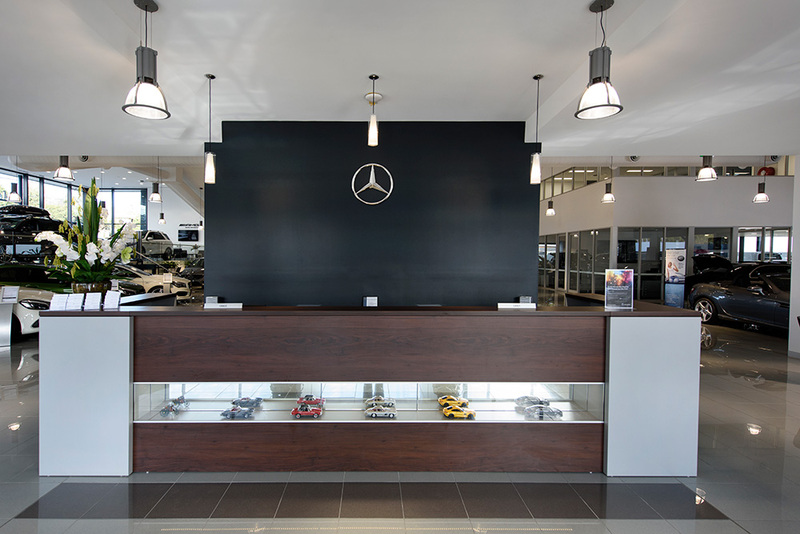 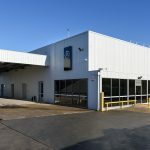 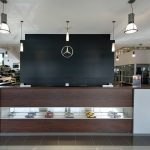 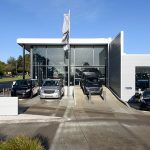 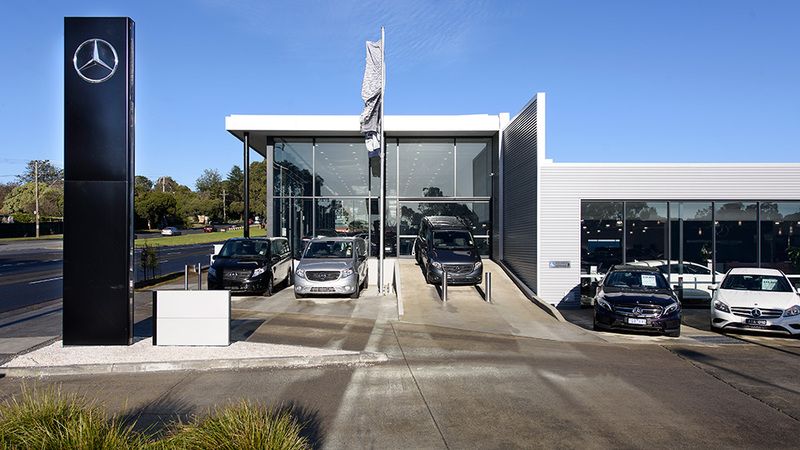 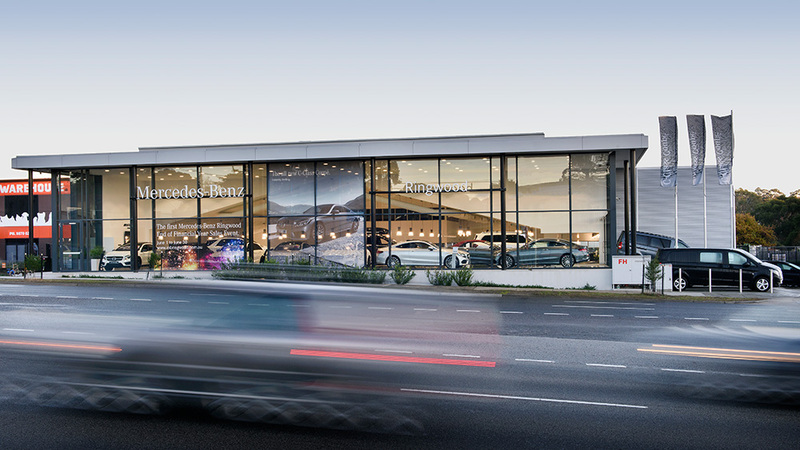 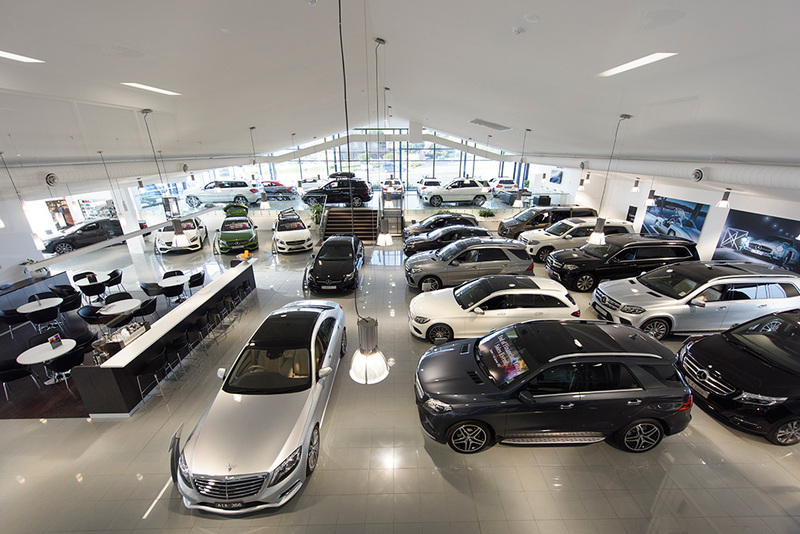 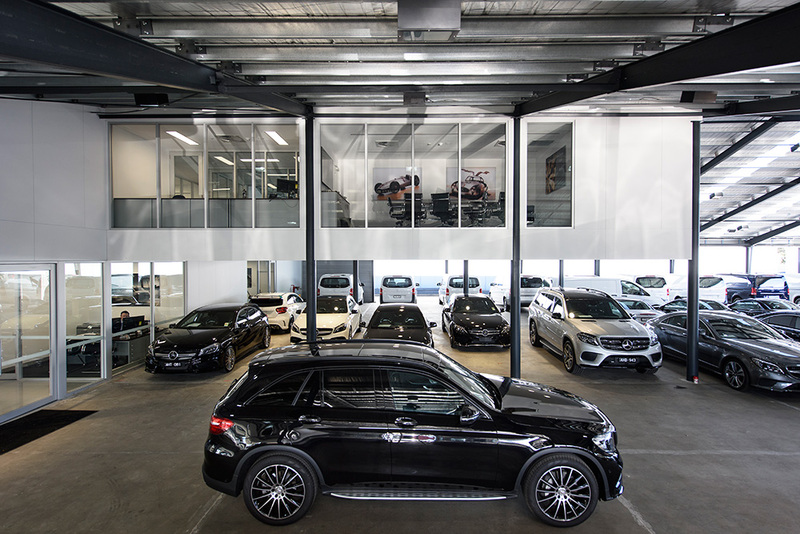 Completed October 2015 the new Mercedes Benz Dealership directly off Maroondah Highway compromises 4270m2 of showroom and used car floor. 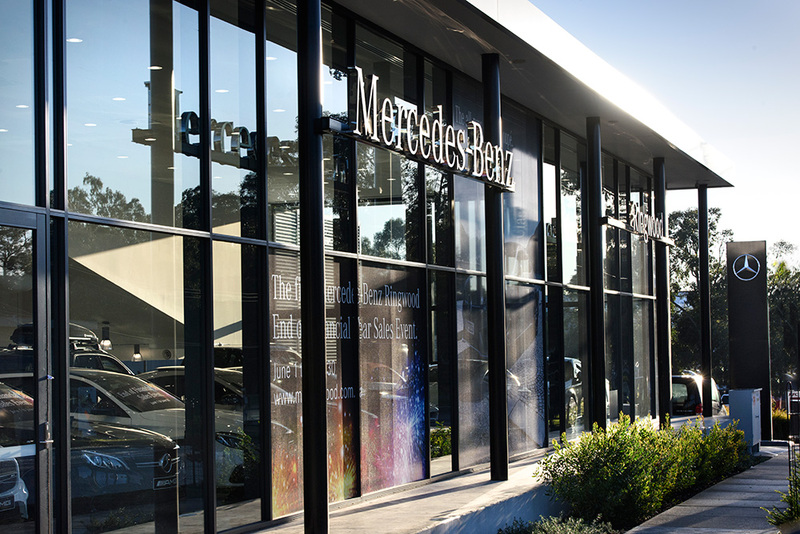 With an elevated front showroom, the glass facade has a large presence as you come over the hill from the city. 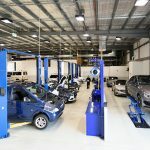 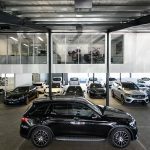 Hidden deep on this large site is a state of the art manual and automatic carwash areas as well as car detailing bays. 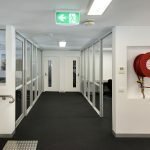 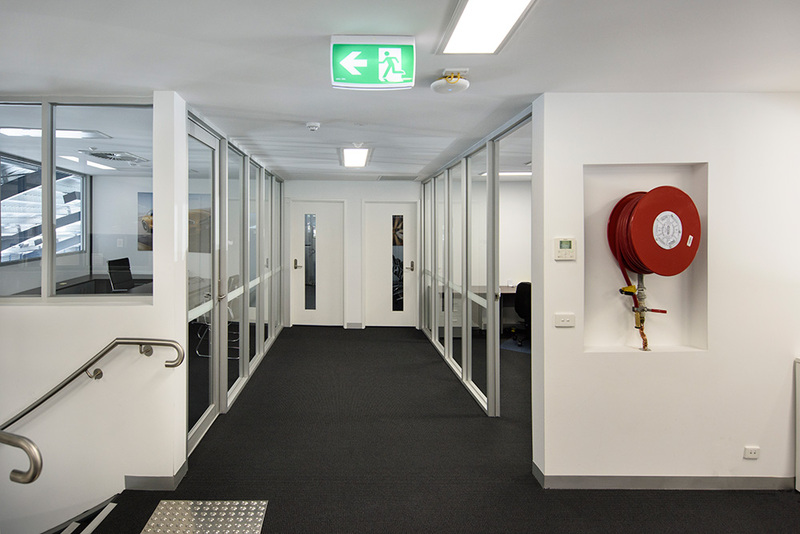 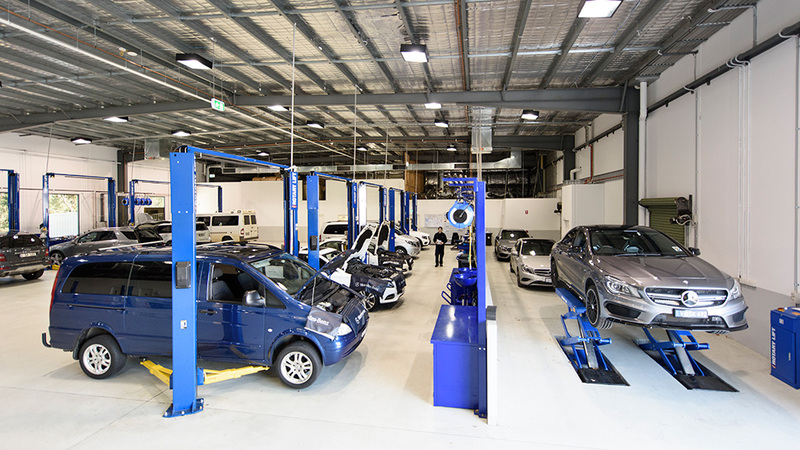 These ensure that all vehicles are in pristine condition after they leave the newly renovated 1300m2 workshop building.